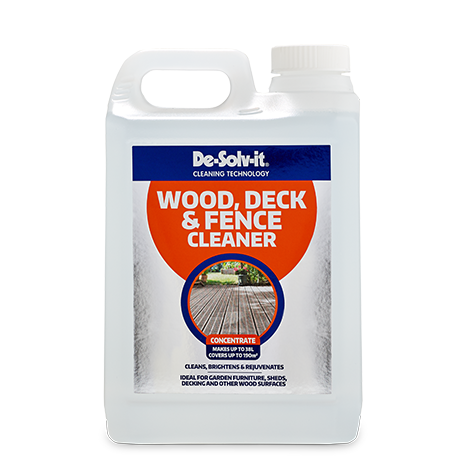 Clean, brighten and rejuvenate your deck, fence, garden furniture, sheds and other outdoor wood surfaces. 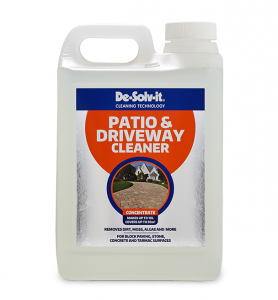 Removes dirt and stains caused by algae, mould and mildew on fences, wood decks, wooden garden furniture, garden sheds and other wood surfaces. 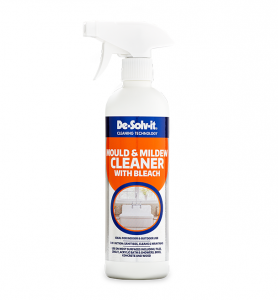 Cleans, brightens and prepares wood for staining or painting. For use on: Wooden decks and fences, garden furniture, sheds and other outdoor wooden surfaces. Not for use on: Acid sensitive surfaces. EYE PROTECTION IS RECOMMENDED. Do not mix with bleach or any other chemicals as hazardous reaction may occur. Remove deck furniture and incompatible items from area. Follow power washing machine manufacturer’s instructions for application & use of cleaning solutions. Saturate plants with water from a garden hose prior to pressure washing and again after pressure washing. 250ml per 5 Litres of water (1:20). For heavier stains use 1 Litre per 5 Litres of water (1:5). For manual application or upstream chemical injector. 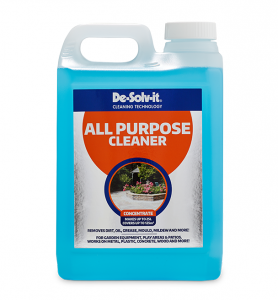 Apply cleaner onto the area to be cleaned using either a chemical resistant sprayer. Wait 5 minutes to allow cleaner to penetrate. Do not allow the surface to dry. Rinse with water on high pressure spray nozzle. For Pressure washer with downstream chemical injector. 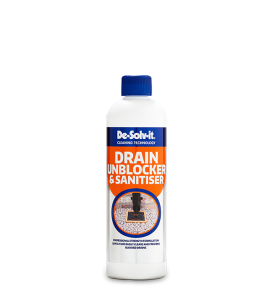 Add cleaning solution to machine or use siphon tube placing it in cleaner bottle. Wash surface with cleaner using LOW pressure spray nozzle. On vertical surfaces, start at the bottom to prevent streaking. Wait 5-10 minutes to allow cleaner to penetrate. DO not allow the surface to dry.